The sound of a Ferrari Portofino V8 engine when you drop back into second gear on the motorway as the 591-horsepower engine prepares for what you are about to do is exhilarating. The top is down on a beautiful Canterbury day. You’ve been at a winery up near Waipara enjoying the company of not just car enthusiasts, but Ferrari enthusiasts. You put your foot down on the accelerator and those ponies thrust you past the car in front with total accuracy and speed. I was fortunate enough to be invited to be part of Continental Ferrari’s visit to Christchurch in early October and got the opportunity to take a Ferrari GTC4Lusso and a Ferrari Portofino out to see what they could do. 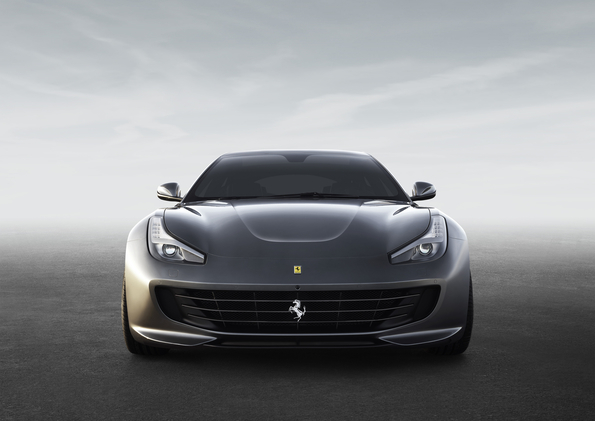 The Ferrari GTC4Lusso is 507 kW and ramps up from 0-100 in 3.4 seconds. A stunning 4-seater, tourer, it is an Italian beauty with jaw-dropping refinement. Everywhere you look it’s like a work of art. Everything can be refined to your specification. He pretty much personified all the club members; approachable, down to earth men and women who are totally passionate about the Ferrari brand. I was joined on the drive back by Robert Pegg from Ferrari in the Ferrari Portofino; a two-door convertible twin-charged V8 3,855 litre, seven-speed dual clutch, 0-100 in 3.5 seconds with a top speed of 320kph. The only official dealer for Ferrari in New Zealand since 1973, Continental Cars officially opened a dedicated Ferrari Service Centre here in Christchurch last year. 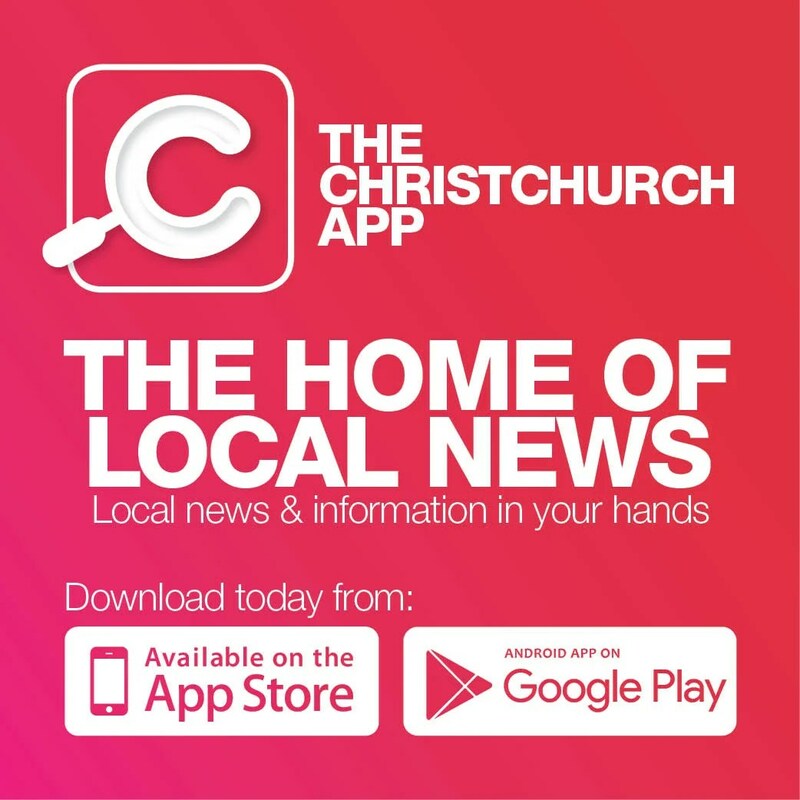 It also operates as a base to display the very latest Ferrari models and hosts local drive activities with its South Island Ferrari owners. I got given the nickname ‘showpony’ once. But the only showpony that day was the prancing pony that is Ferrari. It is the ultimate in automotive style and performance. Getting back into my car was completely deflating. But I feel very blessed to have had the opportunity. Everyone should drive a Ferrari at least once in their life, shouldn’t they?